Achieving financial independence is a journey that begins with having a solid roadmap, and E*TRADE is here to help. Join us as we discuss the essential steps to getting started: prioritizing your financial goals, creating your retirement vision, and executing a tangible plan to live life on your terms. 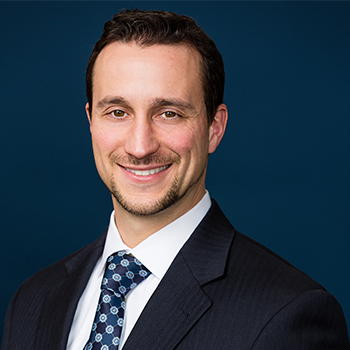 Michael Cannizzaro, CRPC®, CRPS®, RICP® is a Senior Strategist of Investor Education with E*TRADE Securities LLC. Mike brings over 20 years of experience in the financial services industry with a concentrated focus on retirement planning, investing and savings. Mike conducts educational seminars for E*TRADE clients through monthly web-based presentations online, as well as at live regional events. His qualifications and perspective have been shaped by his previous work experiences as a Financial Advisor and in training and education roles. Mike holds licenses including: FINRA Series 24, 7, and 66.